I run a variety of green woodwork courses from my workshop in the heart of buzzing Crystal Palace, south London. 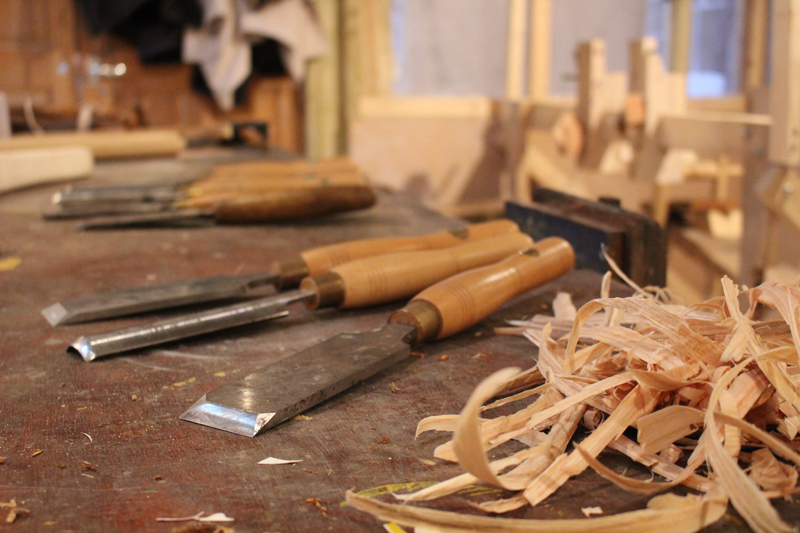 Courses range from an introduction to the basics of the craft through to more in-depth forays into the wonders of traditional chair making. The venue is the Stoney Lane Studios, a friendly working studio used by a number of practising artists and craftfolk. The introductory course is aimed at beginners. 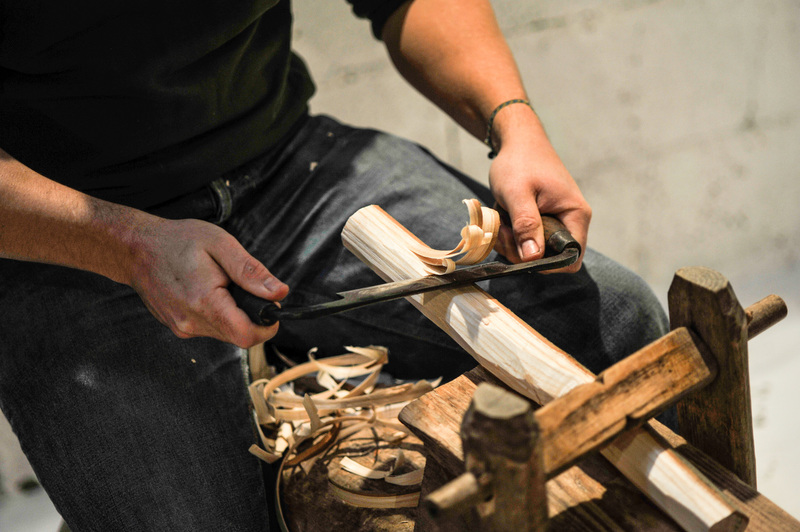 You'll learn how to safely and efficiently use tools such as the axe and drawknife to fashion useful and beautiful objects from freshly harvested timber. 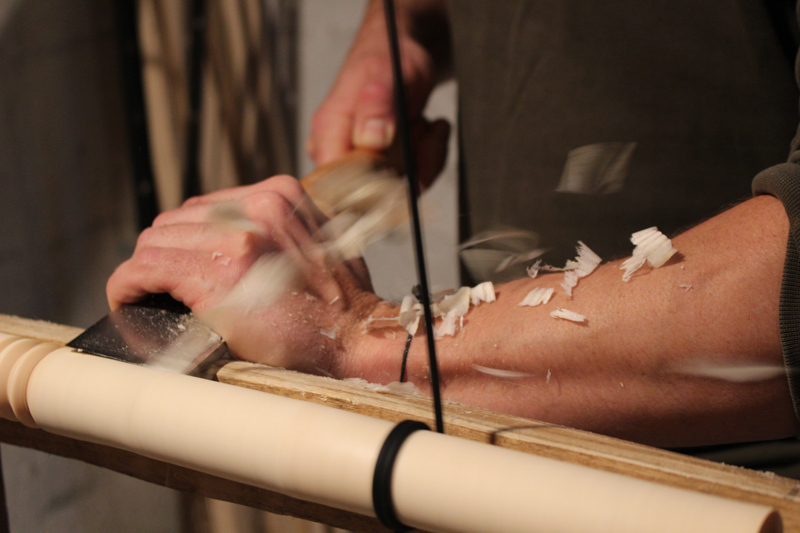 You'll then be introduced to the magic of the pole lathe, an ancient foot-powered device used to turn wood into a variety of round forms. I use these primarily for turning chair parts and find them as pleasurable and wondrous to use as when I first tried one over 10 years ago. 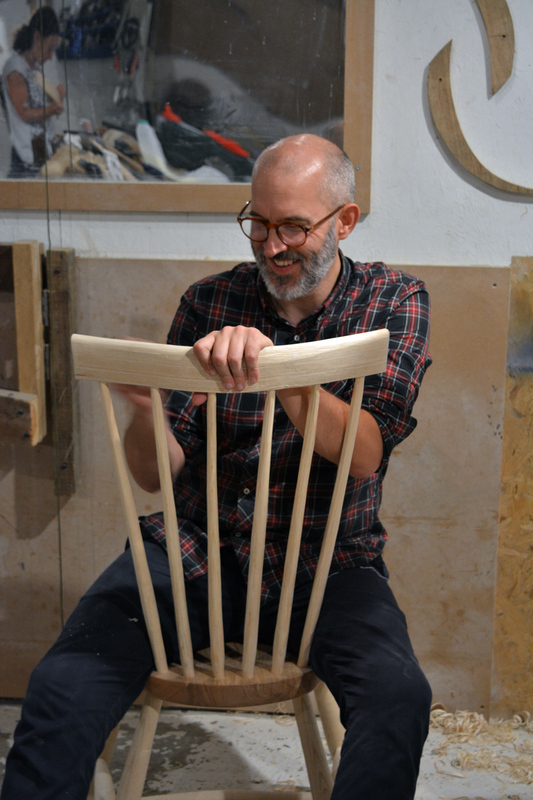 Beyond the basics you can apply your new skills to making something more ambitious, such as a stool or chair. With these larger projects, you'll add a variety of more advanced skills to your repertoire, including shaping bottom-friendly chair seats and steam bending. Be warned: with all of the above there's a danger of becoming seriously addicted! All upcoming courses are listed below.